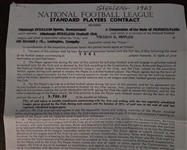 Offered is his 1961 NFL football contract with Pittsburgh Steelers. 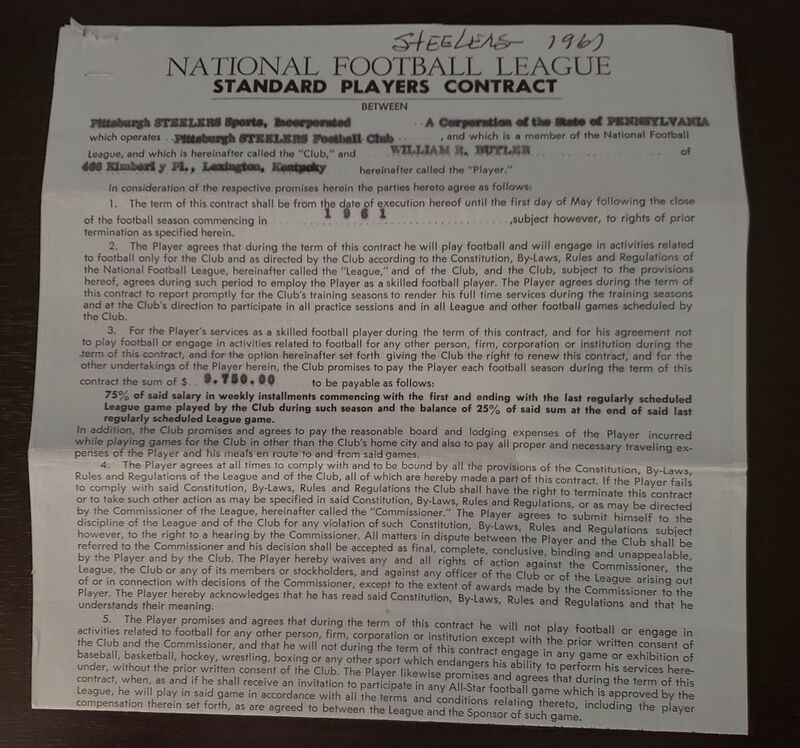 In 1961, Butler had 3 interceptions as a backup DB. 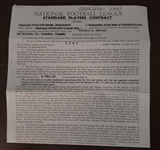 Signed by Butler and twice by Francis Fogarty, the General Manager who was with the Steelers from 1951-68.